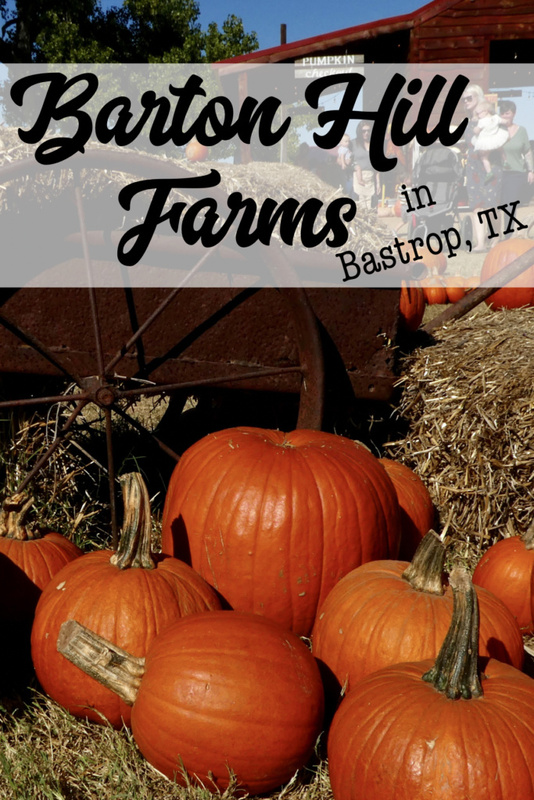 Here in Central Texas, Barton Hill Farms in Bastrop, TX is the perfect place to have the quintessential harvest experience! 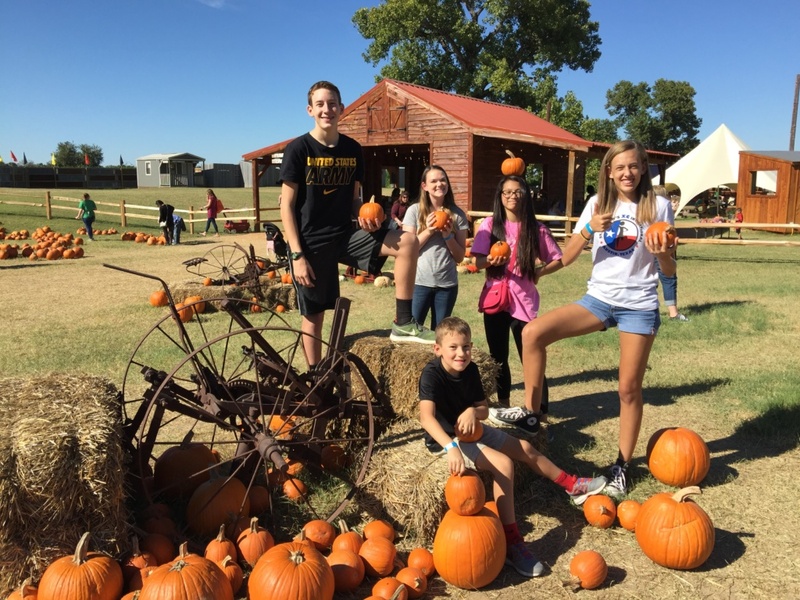 With outdoor games, pumpkin patches, play areas, big swings and the best corn maze around, Barton Hill Farms is a fun place to spend an afternoon with the family. 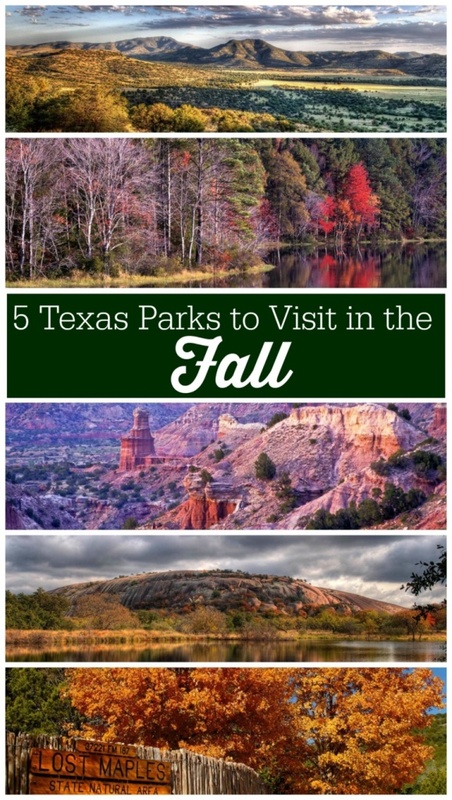 I want to tell you all about why you need to plan a Saturday or Sunday to go this season. Because let’s face it, we don’t get a traditional fall. In fact, we are down right HOT most of September & October. 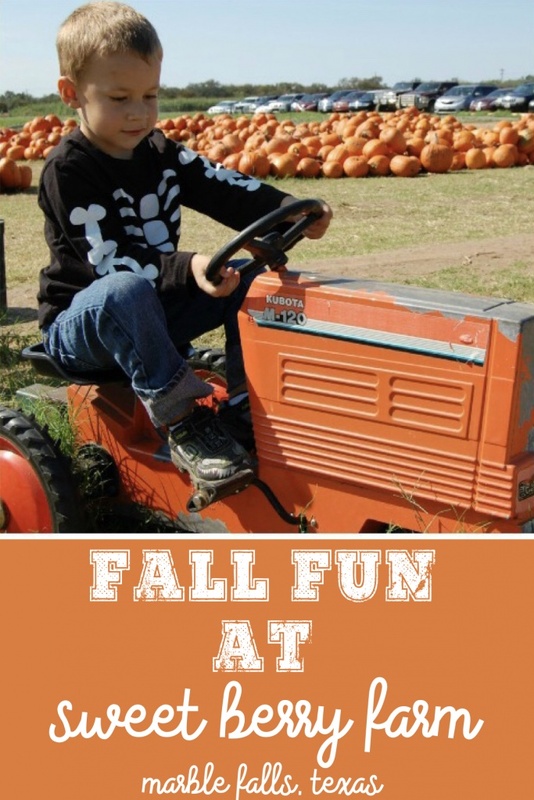 So it is really great that we can still experience some fall fun with Barton Hill Farms so close to us. We have visited Barton Hill Farms the past 5 years and plan on doing so again this year. Here is some of the fun you can experience. 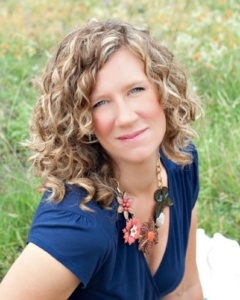 Barton Hill Farms is dedicated to bring outdoor fun and educational events to families in Central Texas. The history of the farm itself is fascinating, dating back to the 1830s, when it was first settled by Josiah Wilbarger, a survivor of an Indian ambush that left him scalped. I loved reading about the history of the land and area on the historical signs that are peppered throughout the farm. 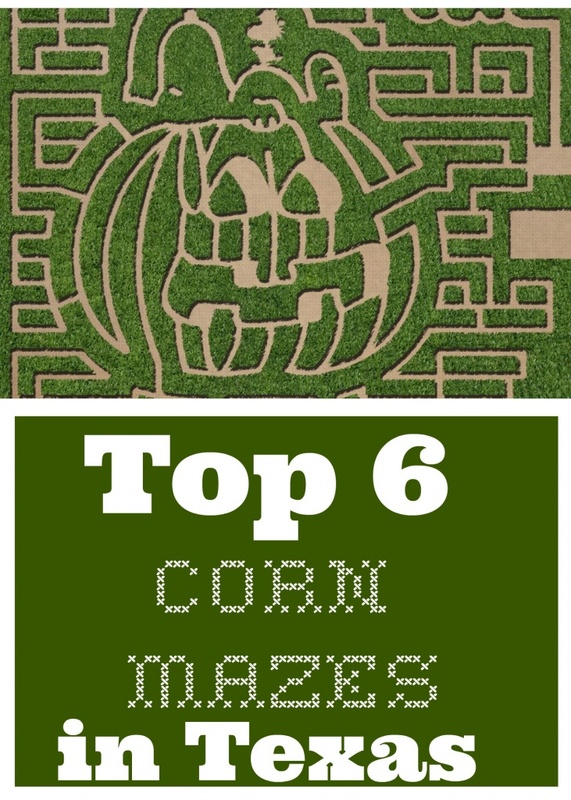 The Barton Hill Farms’ corn maze is ALWAYS a fun themed maze! 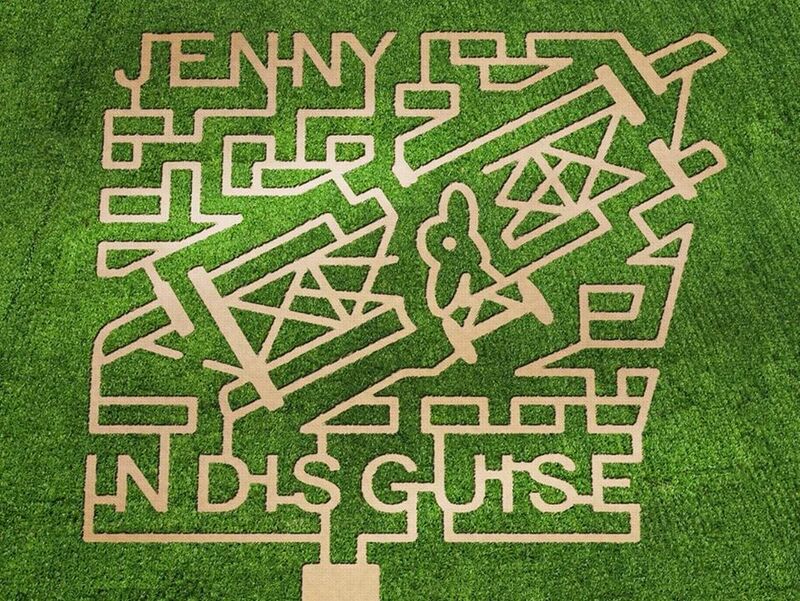 Last year, the corn maze was in honor of the 100th birthday of the Curtiss JN-4 biplane (Jenny) originally produced as a training aircraft for the U.S. Army. A movie was made in 1974 close by the farm (in Elgin) called The Great Waldo Pepper and a little Jenny starred in the movie. Thus, it was an ode to the Jenny! The maze is my family’s favorite thing to do here, as it is a challenge. There are different themed sets of clues to help you through the maze. I had never worked my way through a corn maze before when we tried it a years ago and was overwhelmed with how tall all the stalks were. It was extremely well done, with just the perfect amount of difficulty to make it challenging. We never got lost and we never wanted to give up. It really was a great family time. And for the younger ones, there is the Spookly the Square Pumpkin Maze. There is a story behind the square pumpkin,making this maze totally fun for kids! 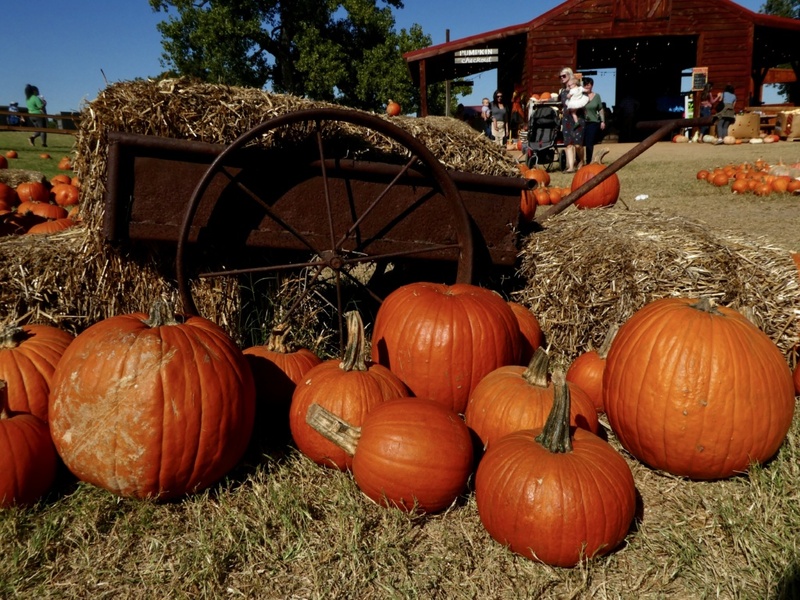 The best part about Barton Hill Farms, other than the corn maze, is the relaxing atmosphere. 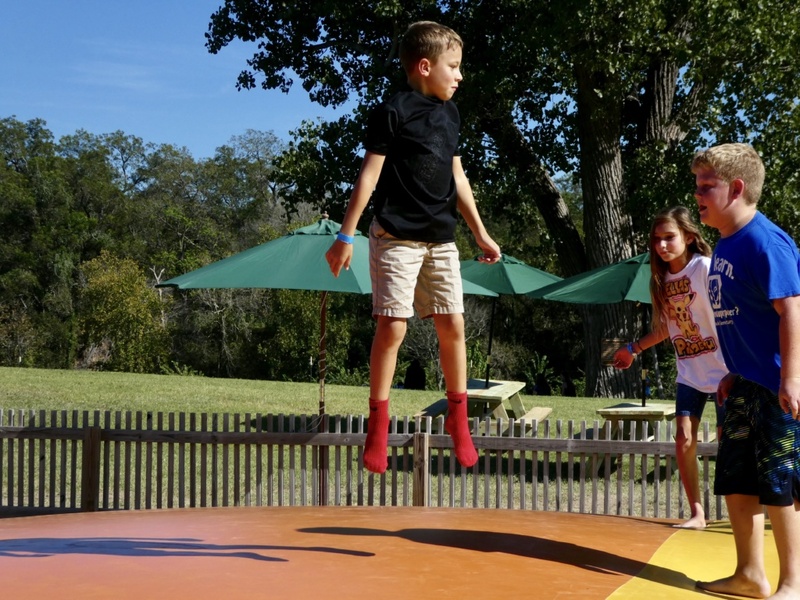 There are so many fun things to do at the Farm as a family that you can take your time with and really enjoy yourselves. 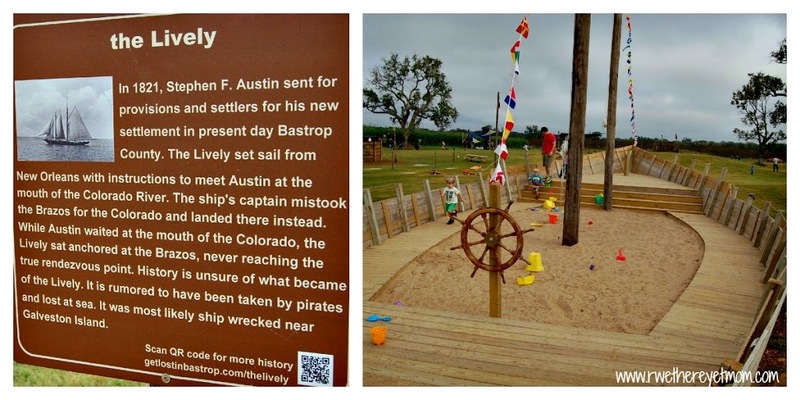 Throw washers, play in the massive pirate ship/sand box, run around like frontier men in the Fort, hula hoop, and take tons and tons of pictures. Picnic tables are scattered around with great big shade awnings to sit under. There are a few drink & food tents as well. 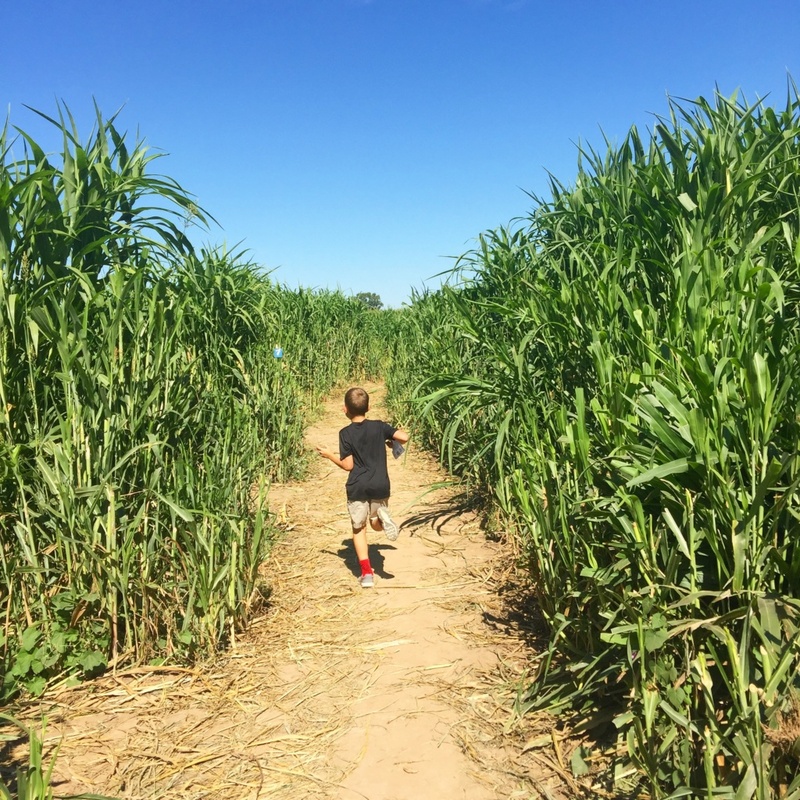 There really is a ton of outdoor fun for kids at Barton Hill Farms. Three different trains, giant tube slides, Pony Hops, giant jumping pillows, giant Jenga and so much more. 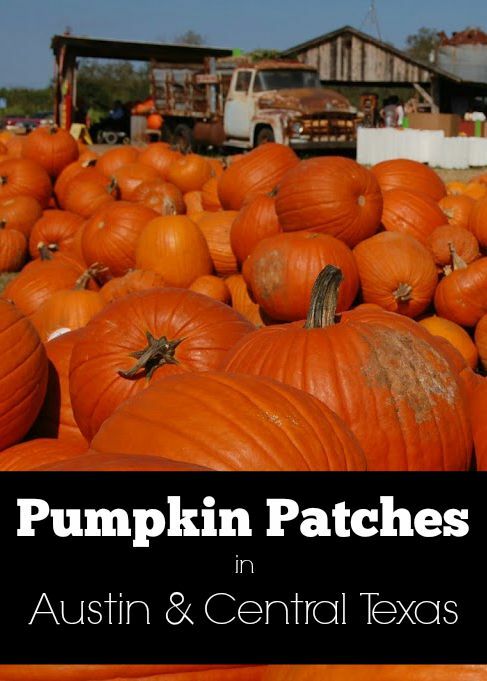 Barton Hill Farms also has a great pumpkin patch to select the perfect one to carve or decorate for Halloween. There are also so many great spots for photos! We loved the fact that we could sit as parents and enjoy live music with a cold drink and warm kettle korn. The farm has live music all afternoon long, which makes for a fun and relaxed atmosphere. 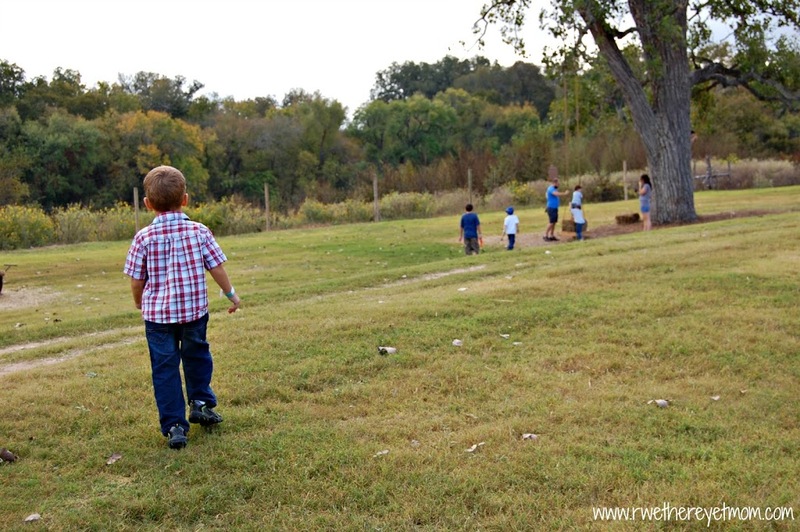 After getting their fill of popcorn, the kids ran off to swing some more and allowed us parents to relax and enjoy the farm. It was wonderful. 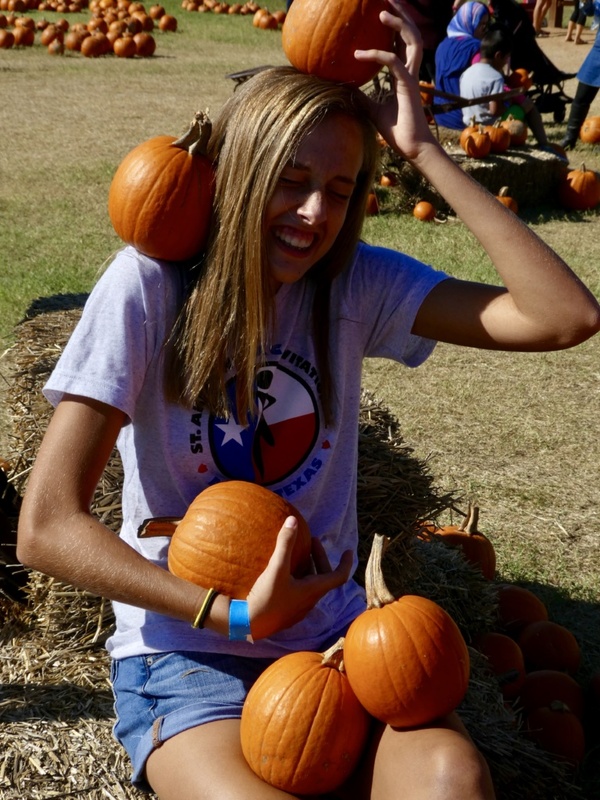 Barton Hill Farms will be open on weekends September 29th – November 4th, 2018. General admission is $15.95 for ages 3 and up, and includes entry into the grounds, the corn maze, pumpkin patch, and slides. 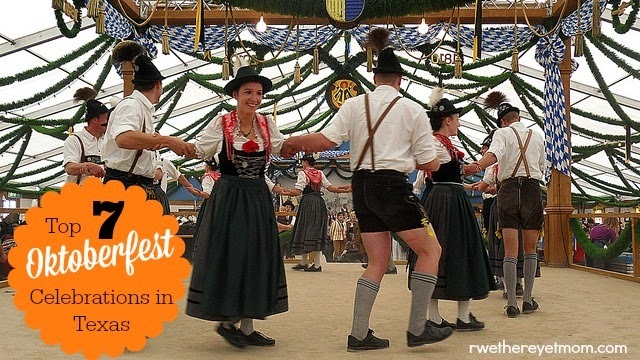 If you buy your tickets online in advance, you can save $5 per ticket – BUY YOUR TICKETS HERE. Good to know: All ages welcome, lots of walking, bring a picnic lunch (tables are available), no pets, no outside drinks, bring your camera – lots of fun pictures to be taken!